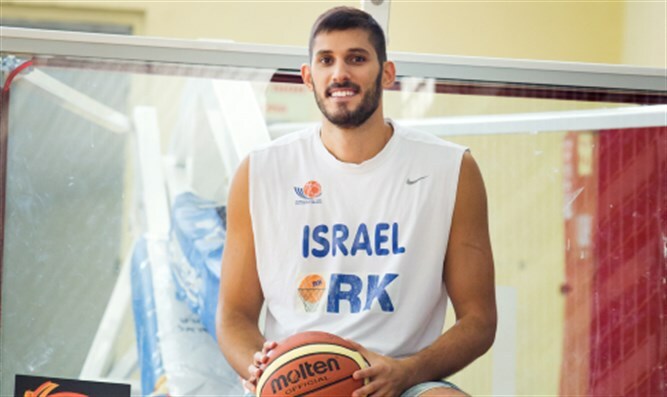 Israeli-born NBA player waived after being sidelined with injury. Omri Casspi, the first Israeli to play in the National Basketball Association, was waived by the Memphis Grizzlies. Casspi, 30, who signed a one-year contract with the Grizzlies during the off season and played in 36 games this season, has not played in recent games following surgery for a torn meniscus. His recovery could have kept him out for the rest of the season. He was waived last year by the Golden State Warriors following an ankle injury ahead of the post season. The team still gave him a championship ring in November when the Grizzlies played in Oakland against the Warriors. Casspi was a first-round draft pick in 2009 by the Sacramento Kings. The 6-9 forward was a member of the championship Maccabi Tel Aviv team in Israel before making himself available for the NBA draft. He also has played for the Cleveland Cavaliers, Houston Rockets, New Orleans Pelicans and Minnesota Timberwolves.